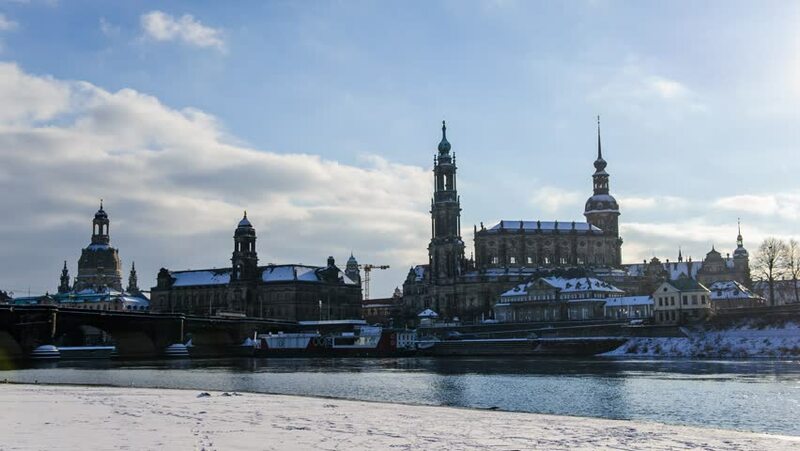 DRESDEN, GERMANY - JANUARY 12: Panoramic view of Elba river and old town. Dresden on January 12, 2017 in Dresden, Germany. 4k00:15Establishing shot toward Kremlin Embankment from Bolshoy Moskvoretsky Bridge.The Kremlin wall and towers are on background. Locked down real time shot. 4k00:10Berlin. The Oberbaum Bridge, a double-deck bridge crossing Berlin's River Spree. It links Friedrichshain and Kreuzberg, districts that were divided by the Berlin Wall.